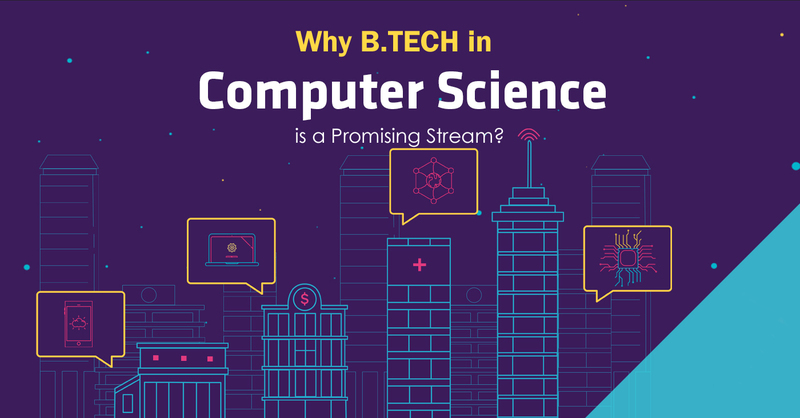 Why B.TECH in Computer Science is a Promising Stream? B.TECH as we all know is one of the most popular course in India, it is an interdisciplinary course which has various branches out of which Computer science engineering (CSE) is one of the most popular courses among the engineering aspirants which majorly focuses on the basic elements of computer networking and programming. Students pursuing computer science engineering will gain knowledge of design, implementation and development of both hardware and software information system. It basically deals with the theory of design and computational systems. 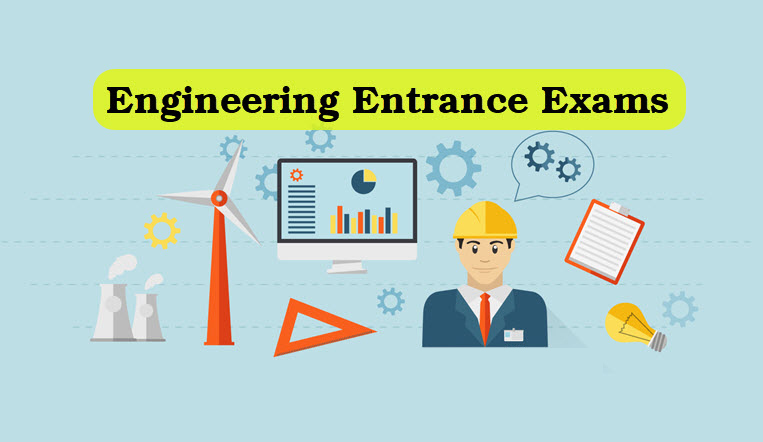 Students must go for good reputed college in order to pursue this branch there are many top engineering colleges in Mathura, where you can go and pursue this course. The computer science graduate earn higher salaries, the IT industry is rising a lot in the recent times and mobiles and other gadgets play a very important role in everyone’s life today so the demand for computer science engineers is increasing a lot and they are being offered handsome salary packages. They are needed in every industry they are always in demand, because every industry needs a computer so the computer engineers can work in any industry, If a problem occurs in any sector including engineering, healthcare, science or any other can be solved by computers so the computer science engineers can design the software according to the problem and can provide a subsequent solution to it. 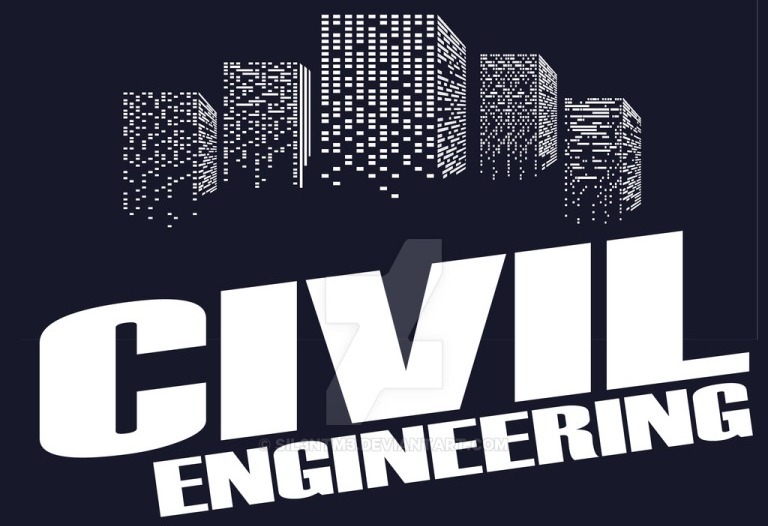 Computer science engineering stream widens the opportunities, we all know computers are globally everywhere you can always check for good opportunities abroad it will provide you much deeper knowledge about the computers, you will experience different work culture. Application development- With the revolution in technology, app development has seen an incredible growth due to immense increase in the use of cell phones and introduction of new types of operating systems which has opened up a whole new set of employment opportunities for various technical engineers and professionals. If you have a required skill set then you will land in a very good job position with handsome salary package. Product Design- In present scenario majority of companies are investing in research and development, the computer science engineers mainly focus on design and software development and hardware technology and easily pursue a good career in product design. Cyber Security- With the increased use of internet for online transactions, money transfer this has increased a chances of hacking and leaking of your data, there is a major risk of your data and passwords getting hacked and so many sensitive information might get leaked which in turn has increased a lot of opportunities for ethical hackers and cyber security experts.